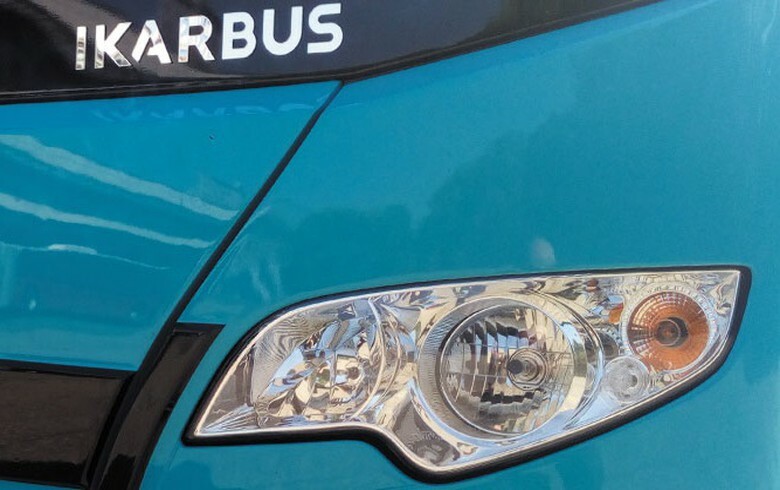 BELGRADE (Serbia), March 21 (SeeNews) – Chinese bus manufacturer Yin Long Group has repaid the outstanding debt of Serbian sector player Ikarbus and will soon take control of the company, a Serbian government official said on Thursday. "Two days ago, Yin Long repaid the debt of Ikarbus to Banca Intesa and in this way it qualified to become a majority shareholder of the company," Dragan Stevanovic, state secretary at the economy ministry, said in a video file posted on the website of Serbian private broadcaster TV Prva. In September 2017, the economy ministry said Yin Long is interested in the production of electric buses in Serbia and sell them in Southeastern Europe.